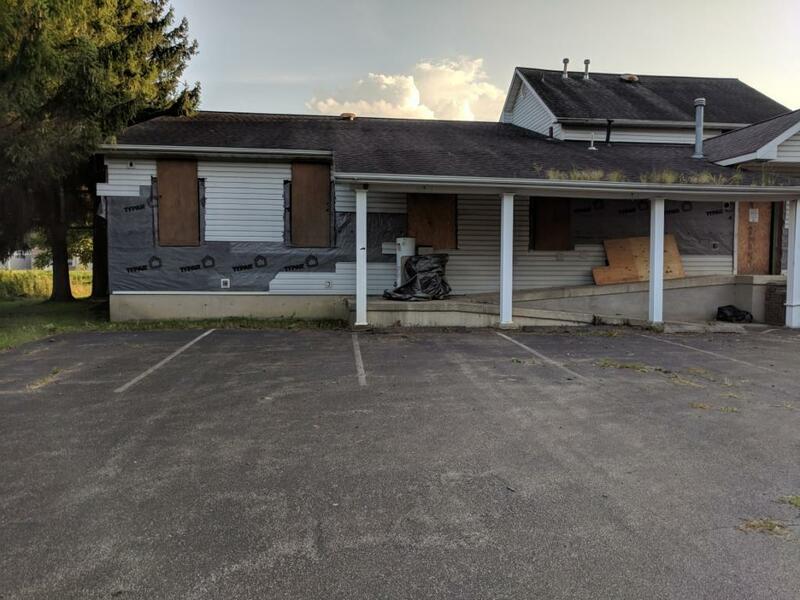 Great exposure on this high traffic building. 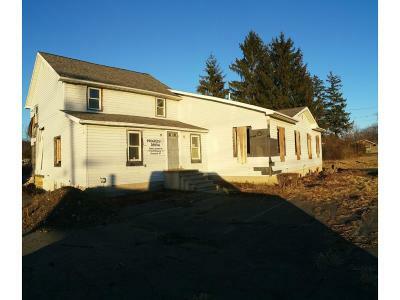 Many possible uses - once was a dental office. 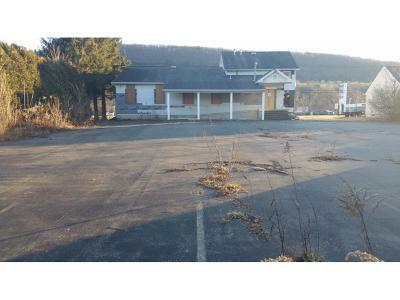 Plenty of parking in the paved rear lot. 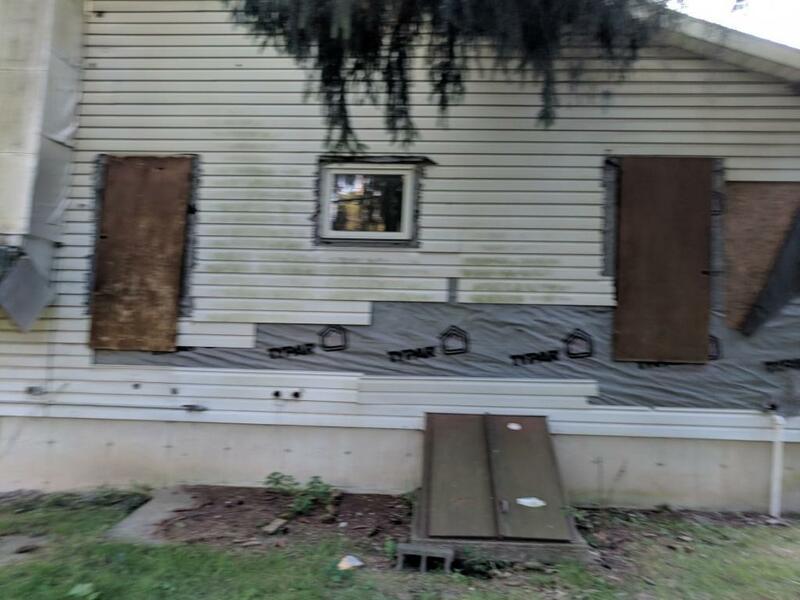 ADA compliant entrance. 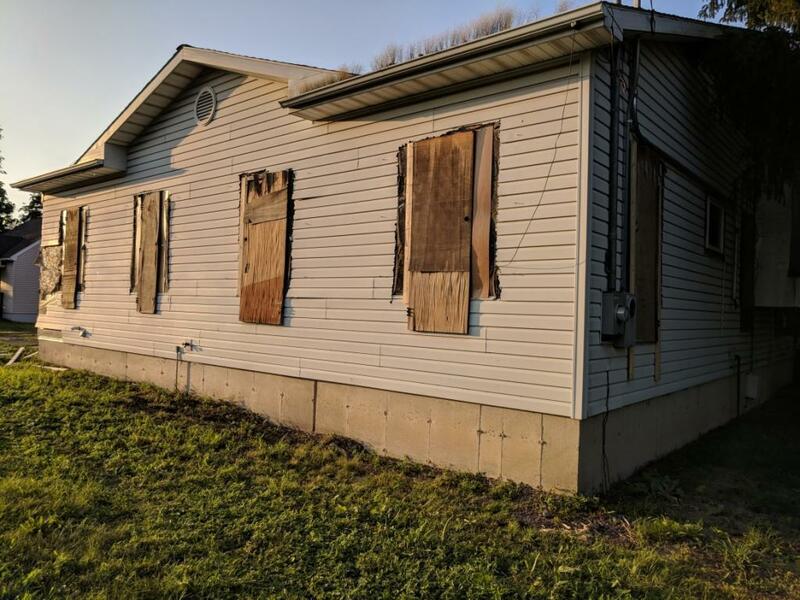 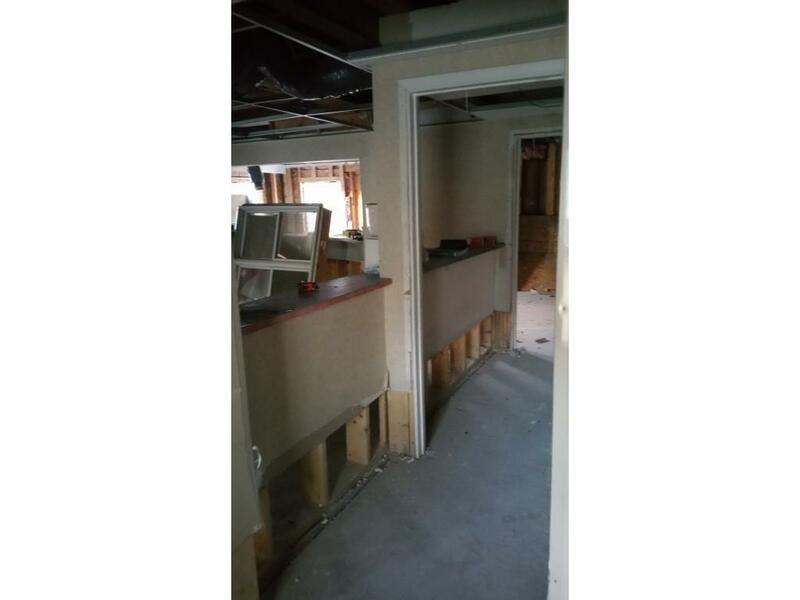 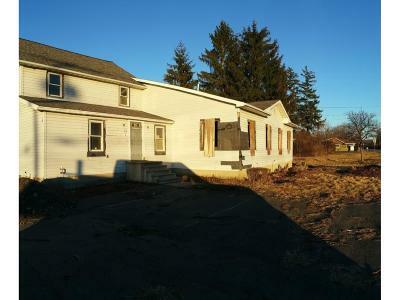 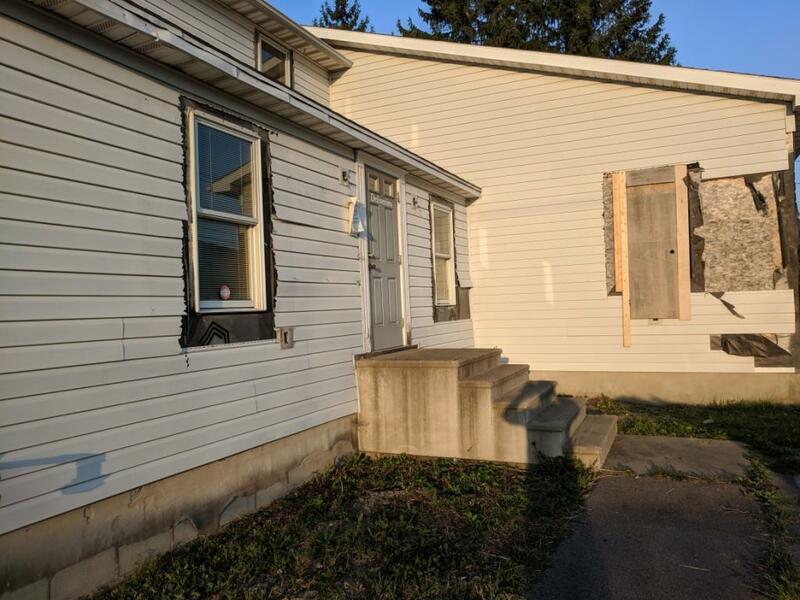 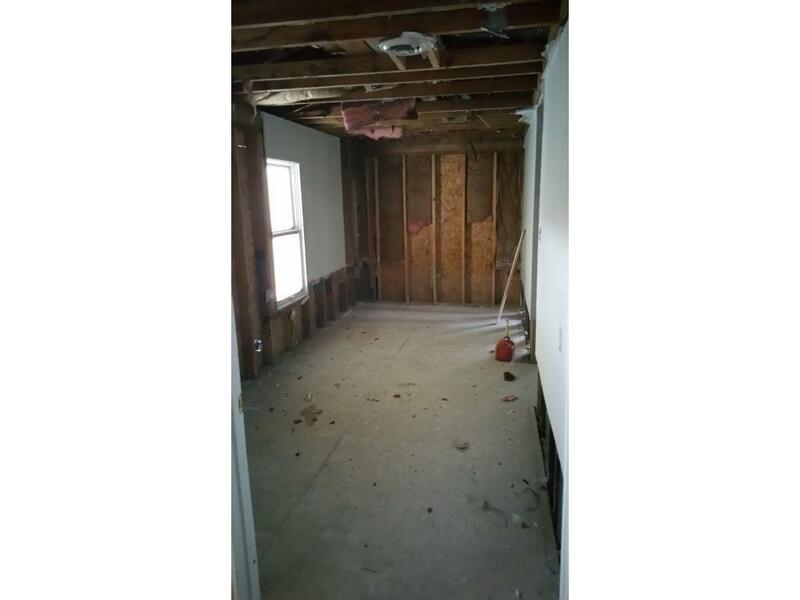 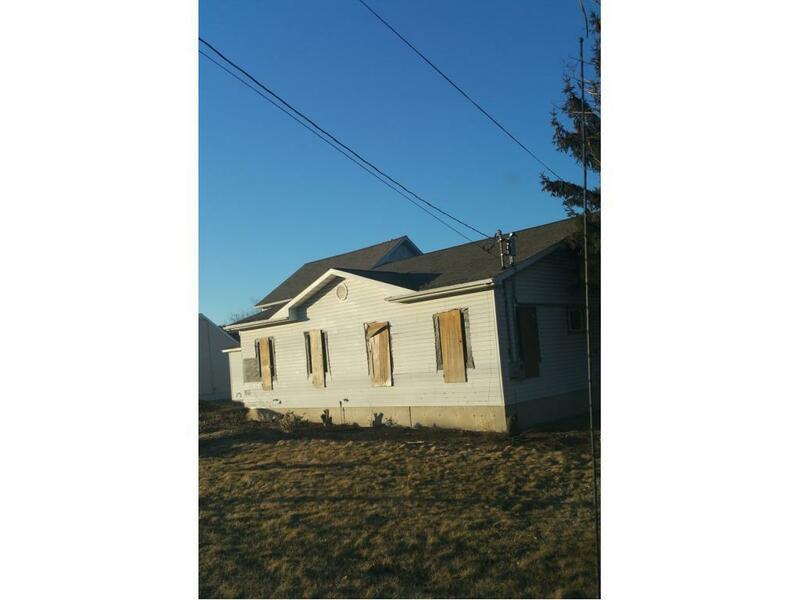 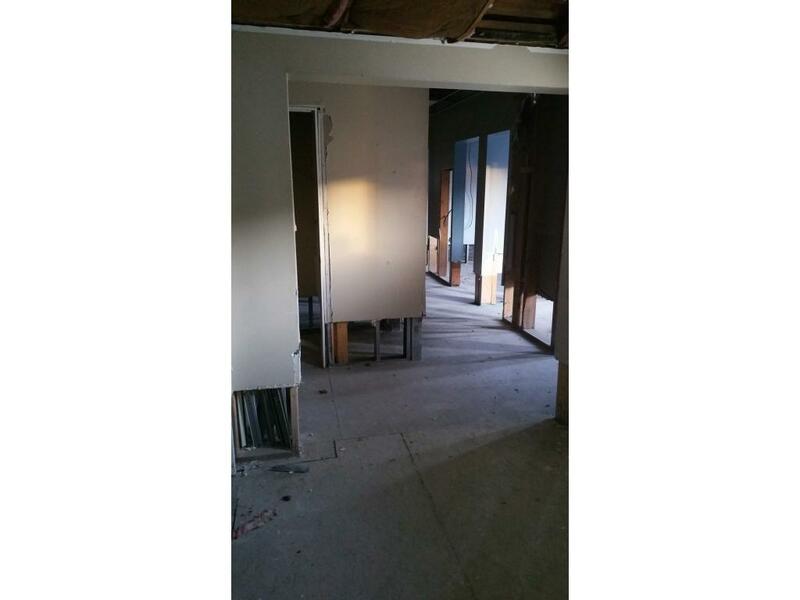 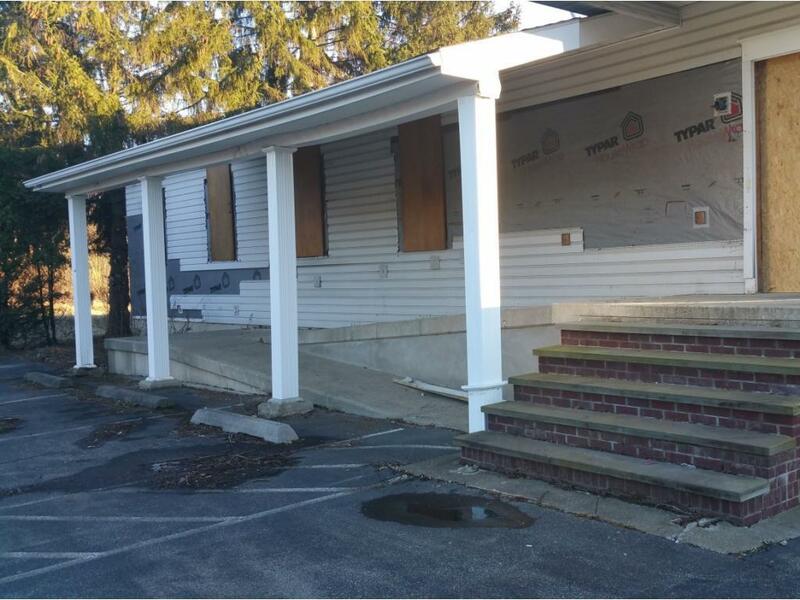 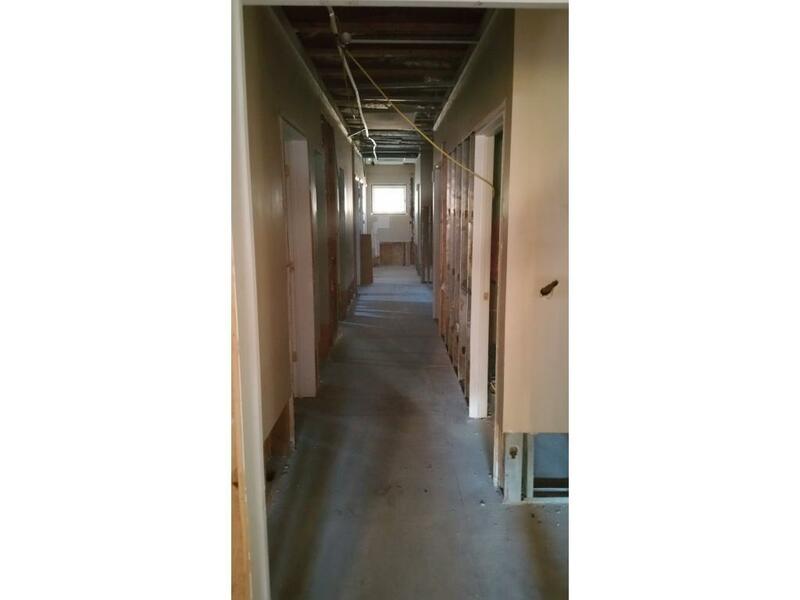 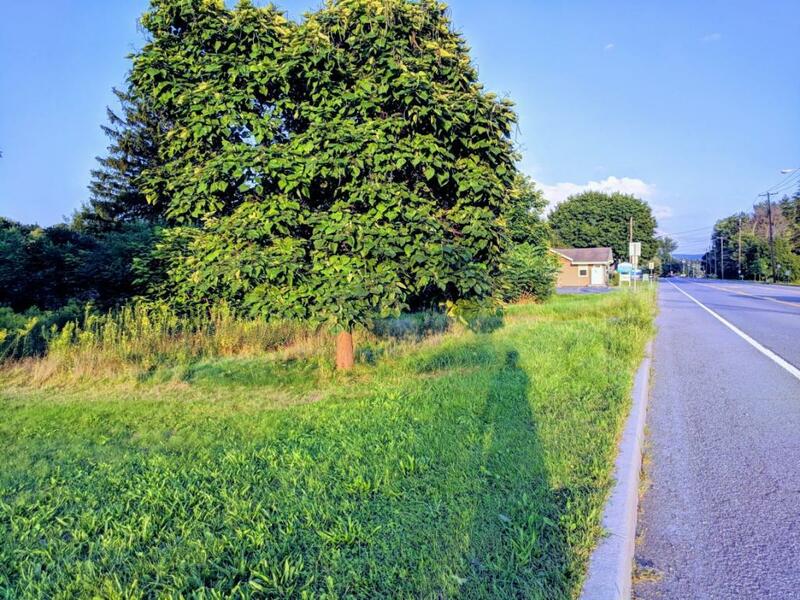 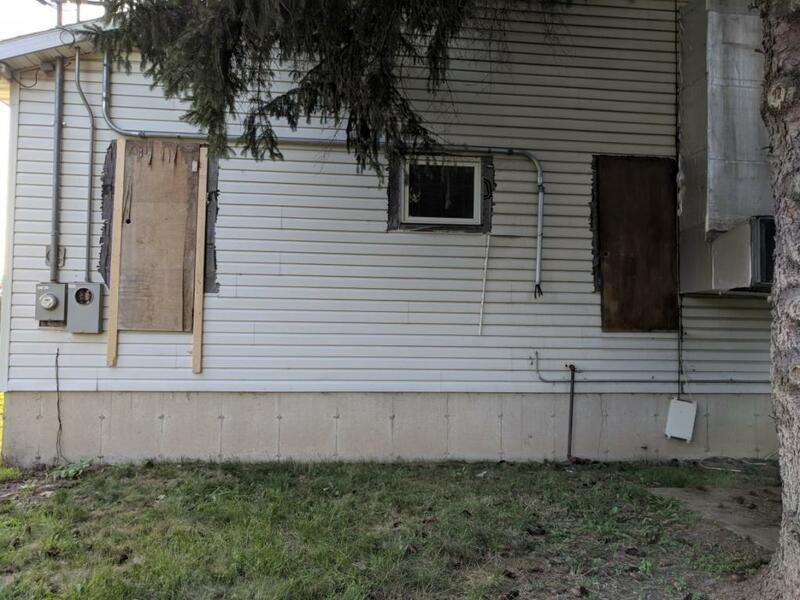 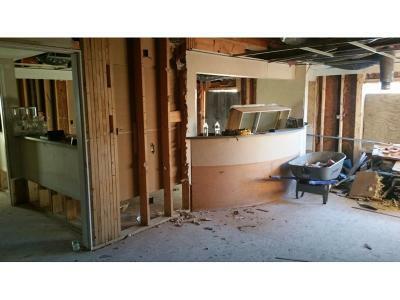 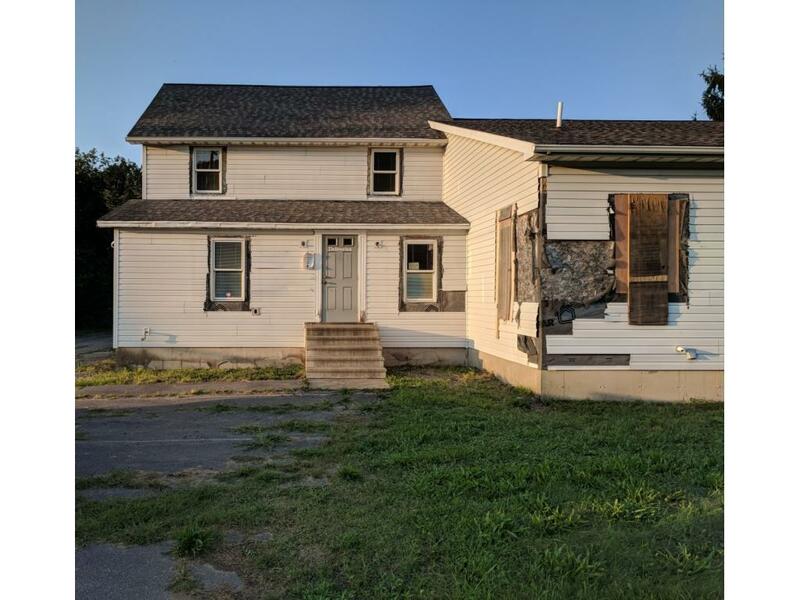 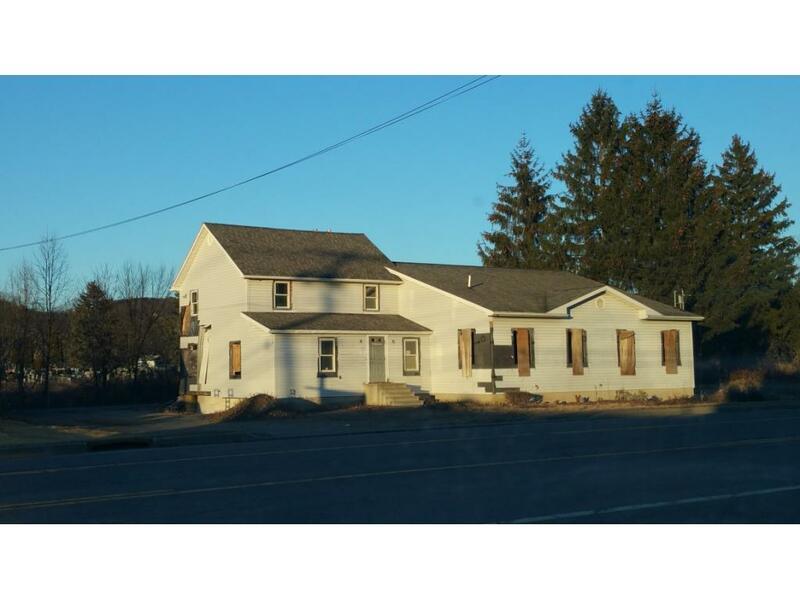 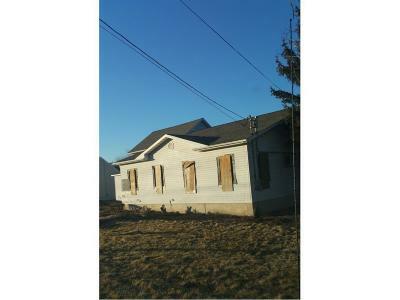 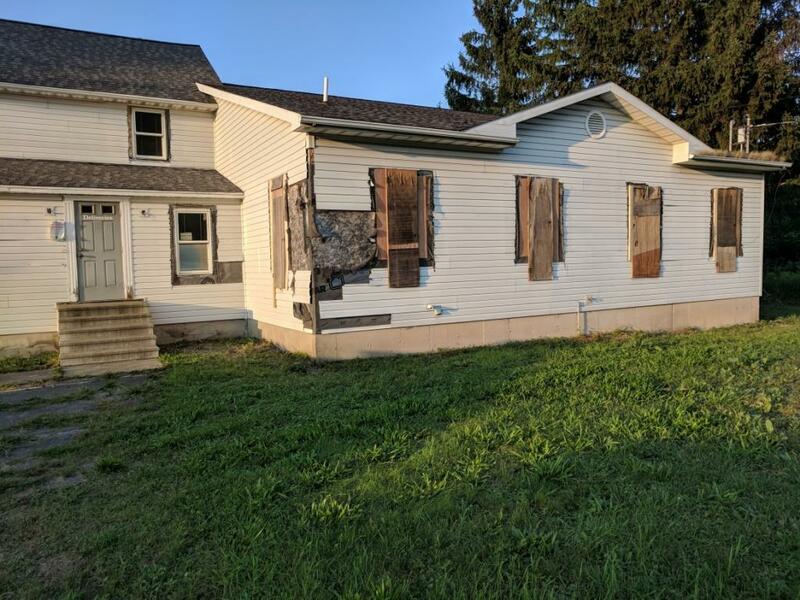 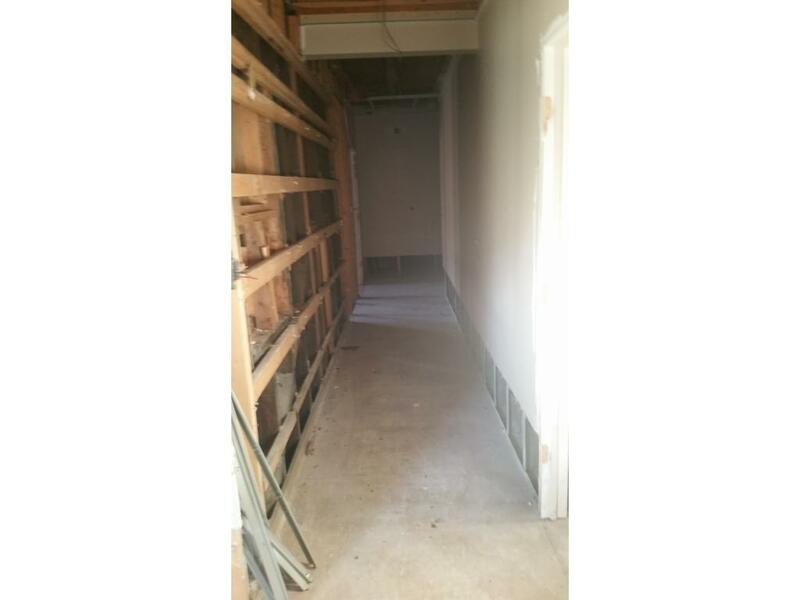 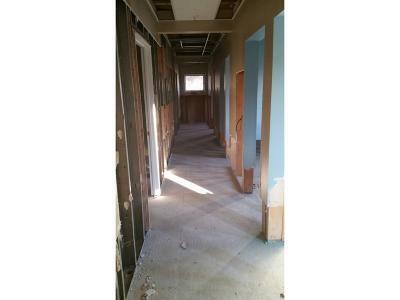 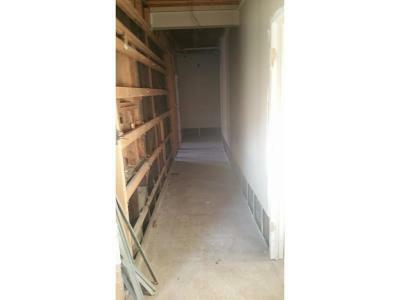 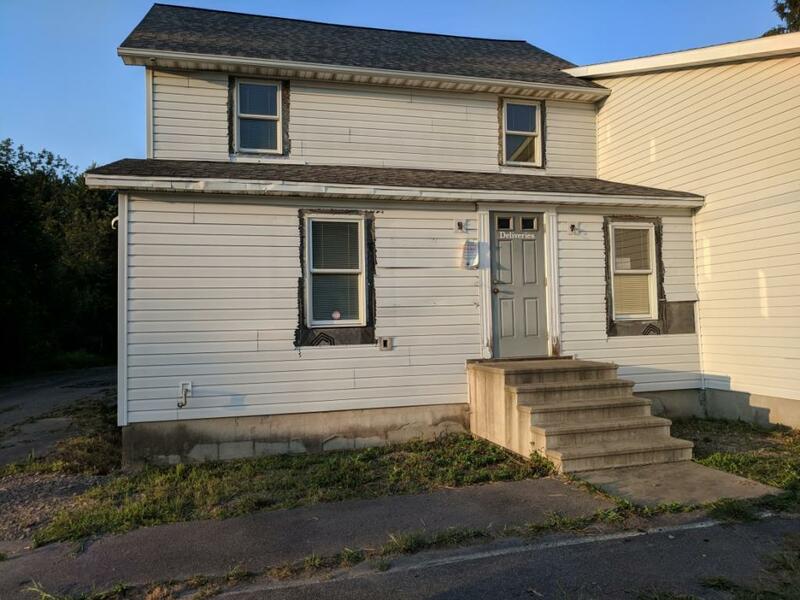 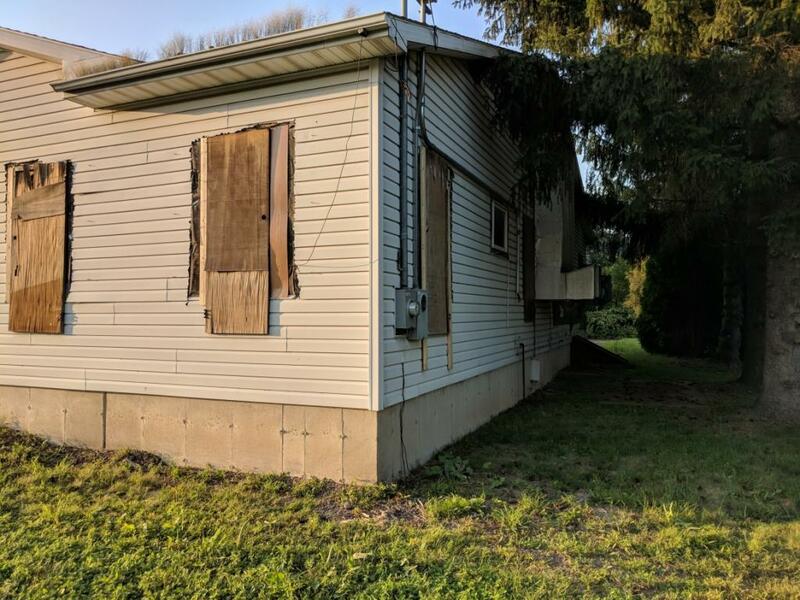 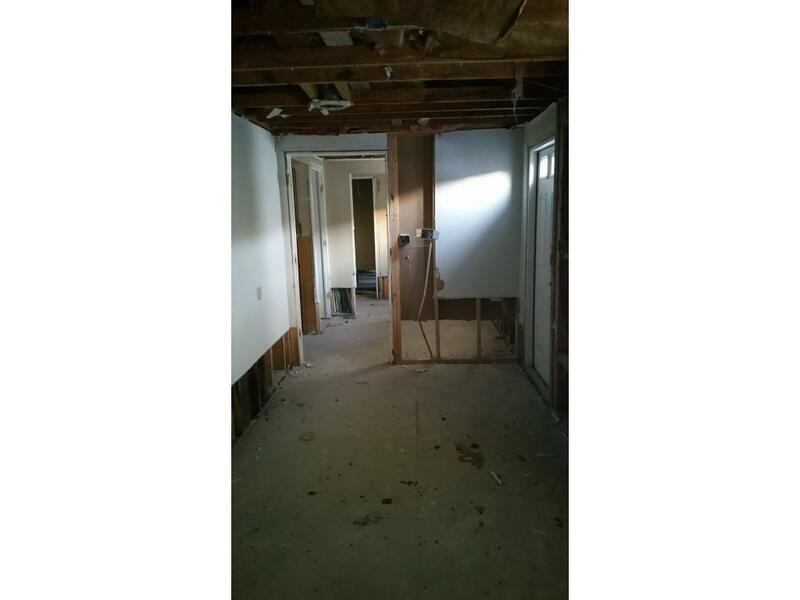 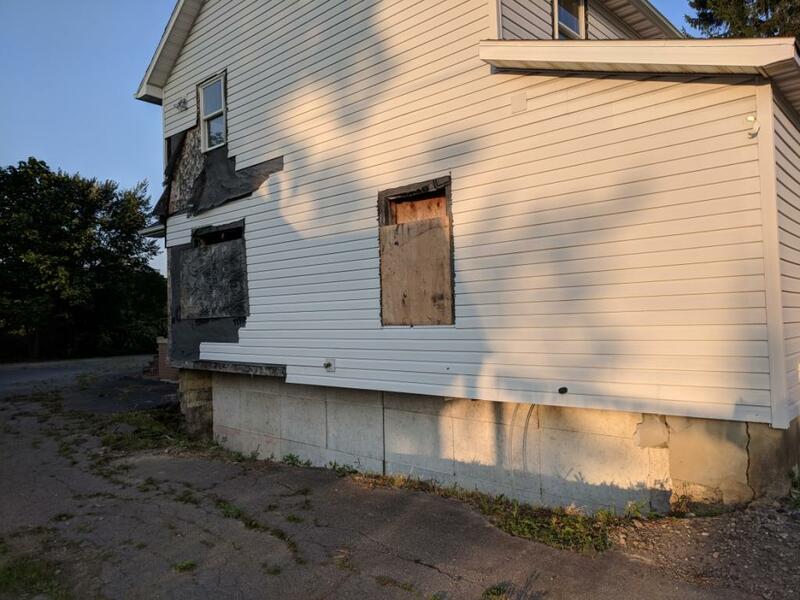 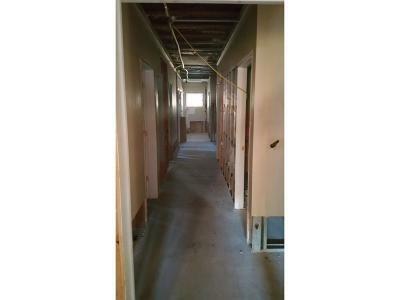 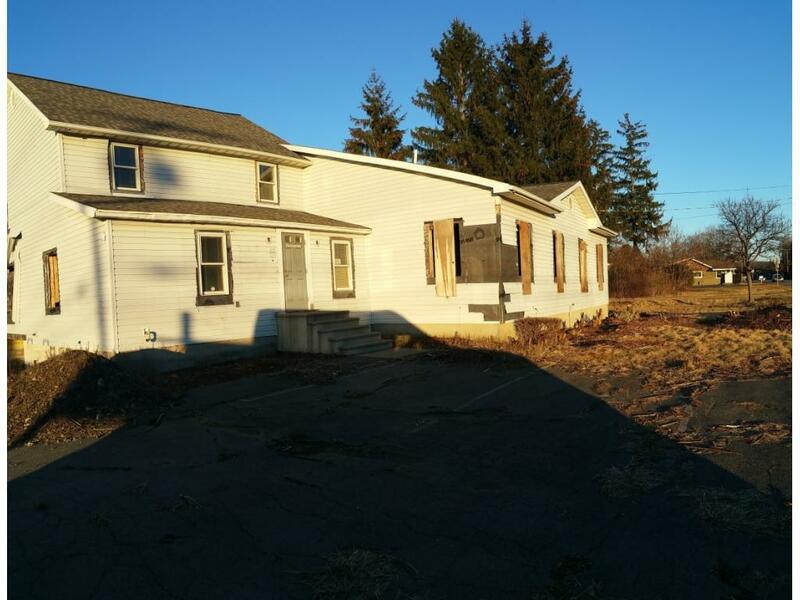 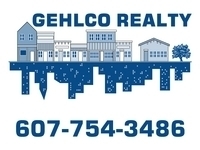 Property has been vacant since 2011, interior has been gutted and ready for your remodel.